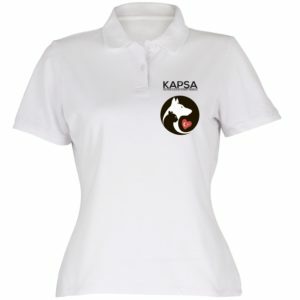 Our website address is: https://kapsaonline.com. Your contact information is only collected when making a donation via our website. This is managed by Charitable and it is used as below. The information is not passed to any other third parties, nor used for marketing purposes by KAPSA Turkey, KAPSA UK or Charitable. All information is securely stored on encrypted servers and retained only for purposes of donation records and [UK] Gift Aid records for HMRC. We collect information about you during the donation process on this website. This information may include, but is not limited to, your name, address, phone number, and any other details that might be requested from you for the purpose of processing your donations. Credit/Debit card details are handled directly by PayPal, are subject to their stringent privacy and security policies and not saved, stored or seen by any person connected to KAPSA or this website. – Respond to your queries, refund requests or complaints and confirm any issues in relation directly to that specific payment.